On the cover of the copy of this book I read the quote says “Ender, Katniss, and now Darrow.” Normally this would give me pause. While I’ve not read Ender’s Game, I know it and to a possibly lesser extent, The Hunger Games are tall measuring sticks. I have relegated lesser reviewed books to the proverbial dustbin for attempting these heights and not succeeding. How would this character stack up? And do I want him to? Does it really matter? I had also broken my unspoken rule of not researching too heavily either a book or its author before jumping in. 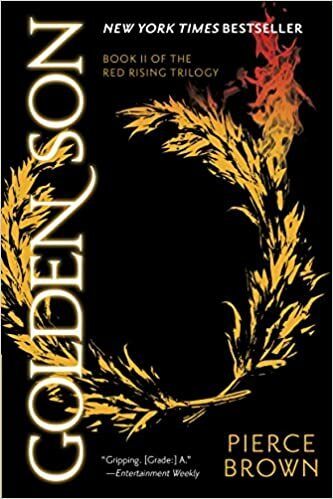 Back in January there was a really good conversation on Alexis’s review of both Red Rising and Golden Son about what defines YA v. Adult, I dove down the rabbit hole about the author and the work. As an FYI I definitely place this book as Adult genre fiction which may be enjoyed by the younger set. I think the marketing department was trying to latch onto press from the new Ender and Hunger Games movies which were on their way when this was originally published. 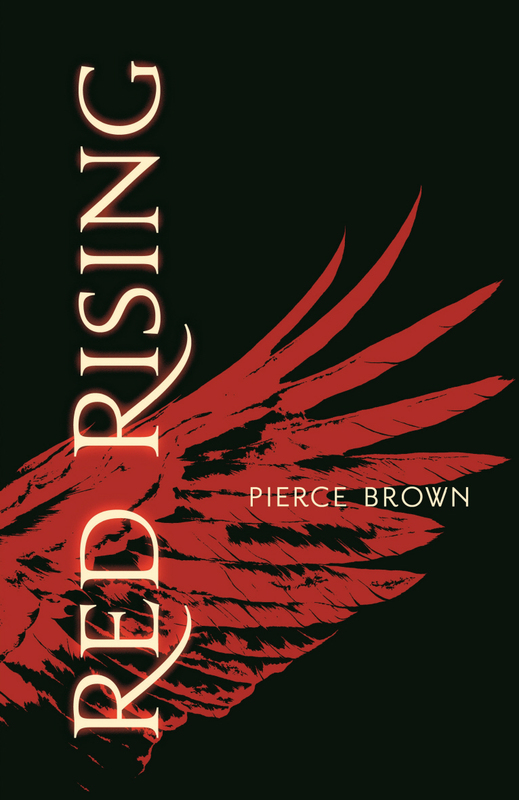 I was also attempting to figure out if Red Rising would fulfill my Read Harder Task of a book written by someone before they were 25 (I decided it did as it was published January 2014 and he turned 25 in 2013). Needless to say, I had some definite expectations about what to expect. The book lived up to them, and it turned out not to matter one iota that in many ways Darrow is a mosaic of other heroes, because Brown wrote a unique view on an already travelled path. Without spoiling too much of the plot for you, Darrow is a Red and his people are working deep in mines under the surface of Mars in order to harvest essential gases to lead to the eventual terraforming of Mars so that civilization can leave the dying Earth. Life is hard, and short, but it’s all worth it to save their species. Except, that it’s all a lie. Or it is now. Mars has already been terraformed for hundreds of years and the Reds have been kept enslaved by the ruling Golds. Events will turn Darrow from the HellDiver of his mining crew into a force destined to take down the Golds, but is it even possible? We don’t know yet, but that’s what books two and three are for. 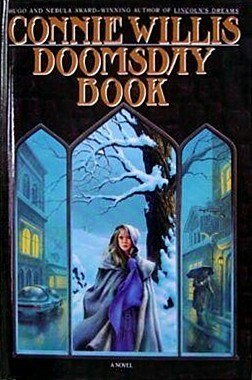 I loved the level of world building in this book. Brown sets himself the goal of setting up three distinct worlds for Darrow to inhabit, as well as explaining to the reader the new social hierarchy that exists a thousand or more years in our future. He succeeds at this goal. The good news for author and reader alike is that by hewing closely to Roman lore, and having that the callback the Golds use to craft their societal level, there is already a quick reference available. I was not overly familiar with Roman gods, but I could piece things together in the subtext and that kept me moving with the story. 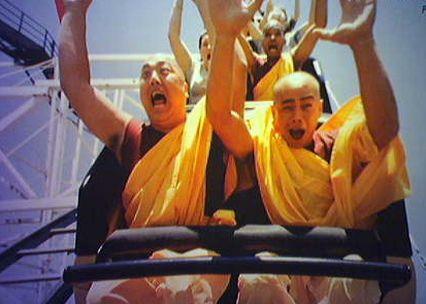 But the characterization suffered. That could be at the hands of the world building, or it could be a case of Brown’s relative youth. But I think it’s really a problem of having our POV character so conflicted about his own humanity that he was having trouble understanding his new peers in the later parts of the book, and we are not afforded much time, relatively speaking, with the lowReds. I’m comfortably rating this book 4 stars. Sure there were some issues, but nothing that took me out of the narrative. The pacing wasn’t great for me (the midsection felt like it went on and on), but I kept happily coming back wanting to know more about Darrow, this world, and where we were headed.